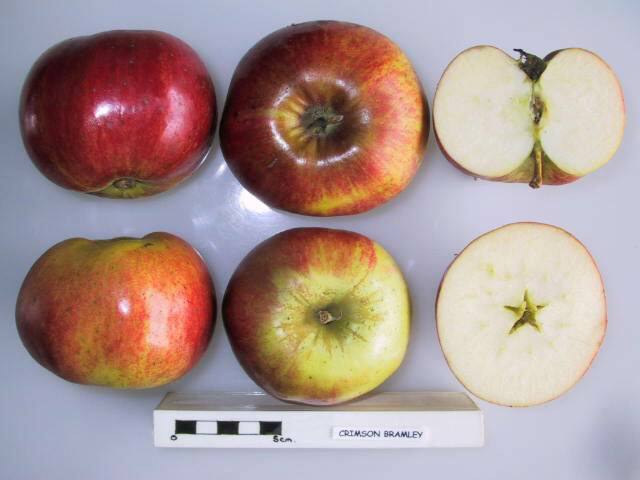 A more highly coloured sport of Bramley's Seedling. Originated in Southwell, Nottinghamshire. Catalogued in 1913. 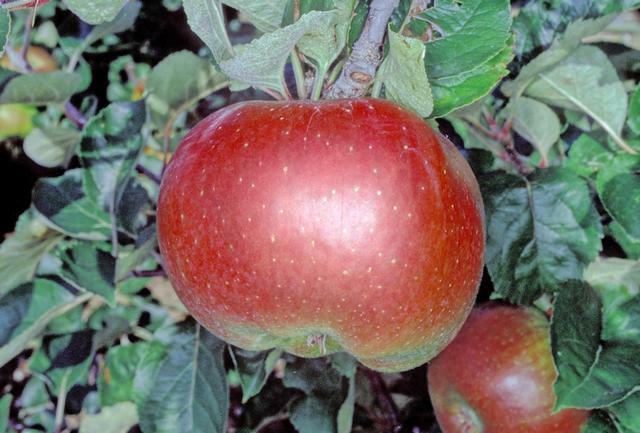 Fruits have firm, coarse-textured, juicy flesh with an acid flavour. Cooks well.